Now more than ever, your brand’s presence on Facebook is a crucial determinator of how you acquire new customers, amplify the reach of your brand, and nurture existing relationships. According to a study by comScore, the average person spends 13 hours on Facebook’s mobile app a month and it receives 150M unique visitors. 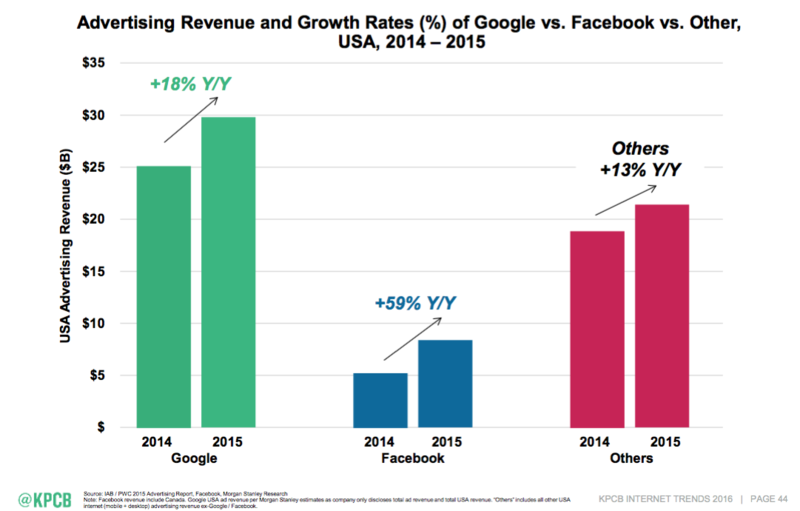 Meanwhile, the social network drives 1/4 of all referral traffic online—traffic that comes to a website from a from another website. 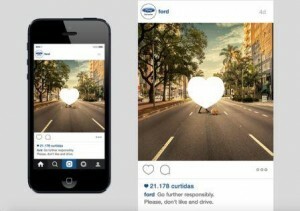 But while Facebook presents a huge opportunity for brands trying to amplify their reach, the pitfall they often fall into is by taking the same approach to Facebook that they would a TV ad or a billboard. 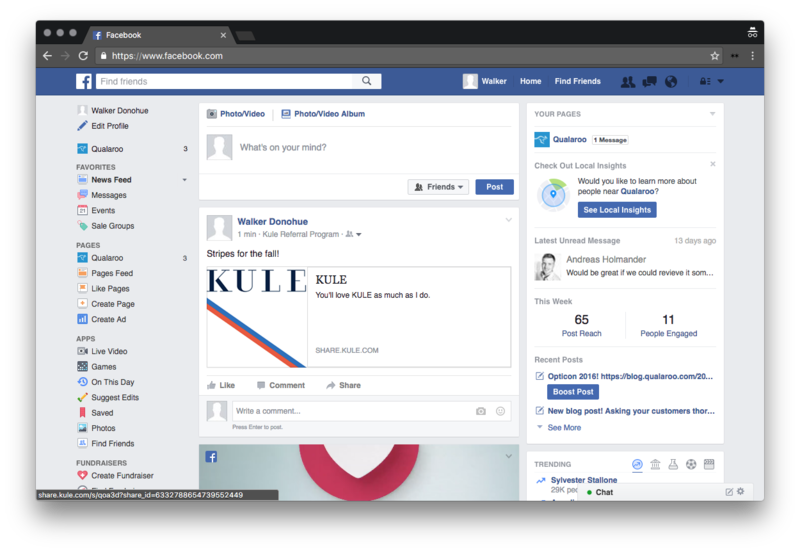 With over 2 million businesses advertising on Facebook, your customers’ feeds are already saturated with one company’s wares after another. What makes Facebook such a powerful channel for your company isn’t simply the fact that people are on it all the time. It’s that they’re on it with their friends. That’s why refer-a-friend is so effective on Facebook. Facebook connects your customer advocates with their social graph. It doesn’t just get your brand in front of the people who already like your company’s Facebook page, or in an advertising window—it gets you straight in your target audience’s feeds, from people they actually know. When a customer shares your brand through a recommendation on Facebook, the reach of your brand is amplified because the referral message shows up in all their friends’ feeds. 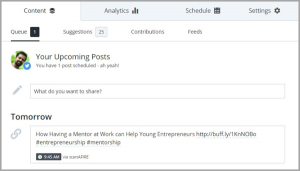 At Extole, an internal analysis of over 400 referral programs revealed there’s almost a 1:1 ratio on Facebook between customer advocates sharing your brand and friends clicking through to your website. Here’s what you need to know to win with referral marketing on Facebook. The best way to get advocates to share your brand on Facebook is to make sure that they know they can share on Facebook. HotelTonight is a great example of this. 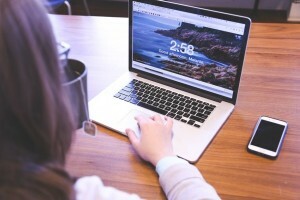 The company has leveraged marketing strategies like referral to compete in an industry where companies like Expedia and Priceline.com operate with billion-dollar digital marketing budgets. For referrals, the company’s secret is simple: make the referral experience beautiful, seamless, and easy to get to. 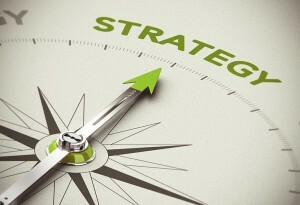 By using a hybrid sharing program it provides customers with multiple ways to share. The mobile app uses custom APIs to optimize sharing on email, SMS and Facebook, while it leverages native iOS sharing for alternate apps customers might prefer, like Twitter or WhatsApp. Using a custom API for Facebook means that HotelTonight can customize the referral experience on Facebook. 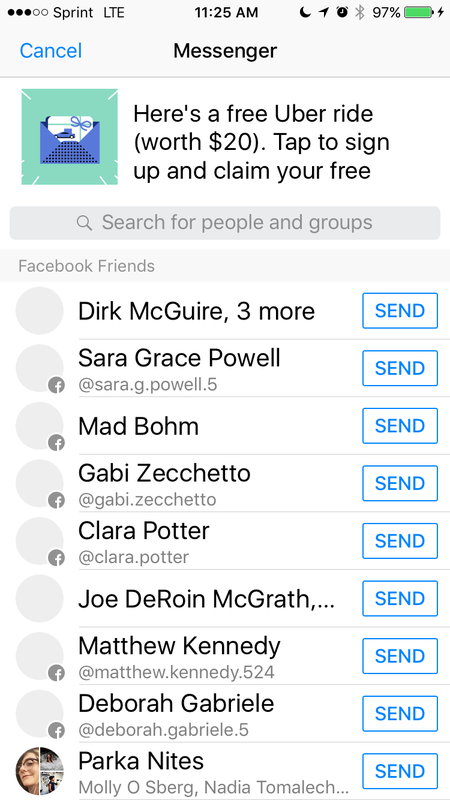 All advocates have to do is tap the Facebook button and post, all without leaving the app—it’s that easy. 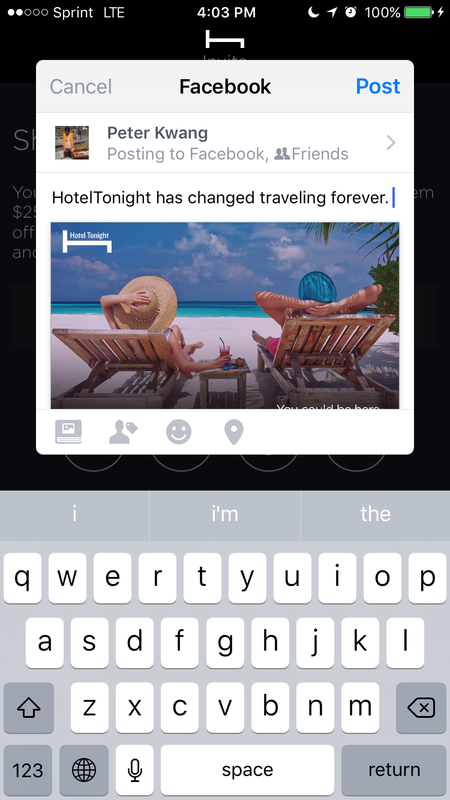 Referring a friend on Facebook becomes a seamless part of HotelTonight’s customer experience. 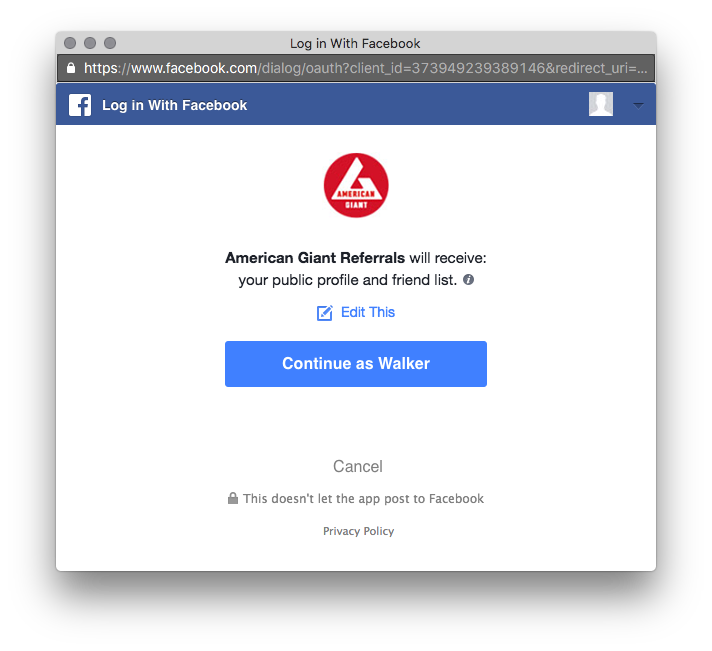 If Facebook is one of your largest marketing channels, at the very least make sure to include the Facebook logo on your referral landing page. 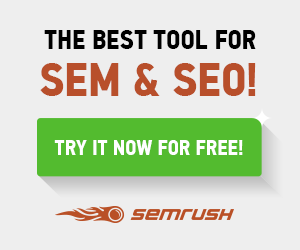 Referral marketing is so powerful because it replicates organic, word-of-mouth sharing. 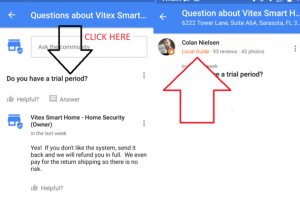 At Extole, we’ve repeatedly found that personalized share messages from advocates lead to higher clickthroughs and conversions. 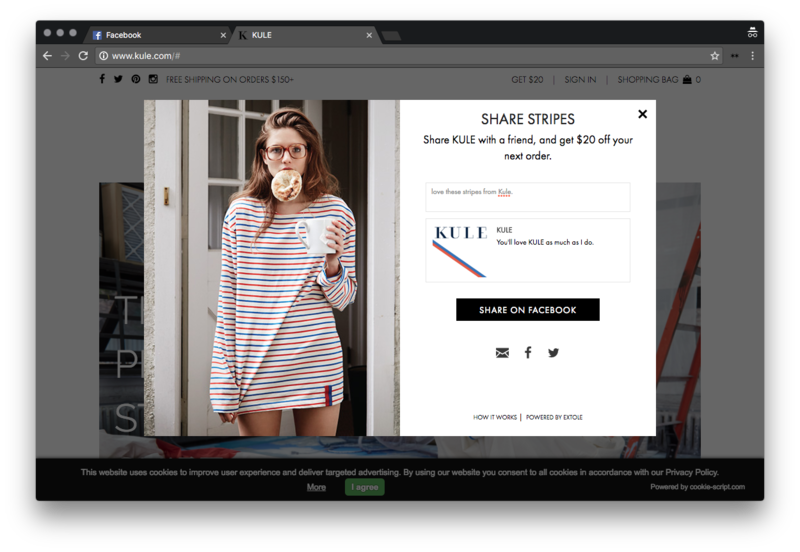 Kule, the e-commerce clothing brand, fosters personalized sharing by requiring the advocate to fill in a personal message to share and refer on Facebook. The strength of referral marketing on Facebook is that your friends, who you know and trust, recommend things they like to you. 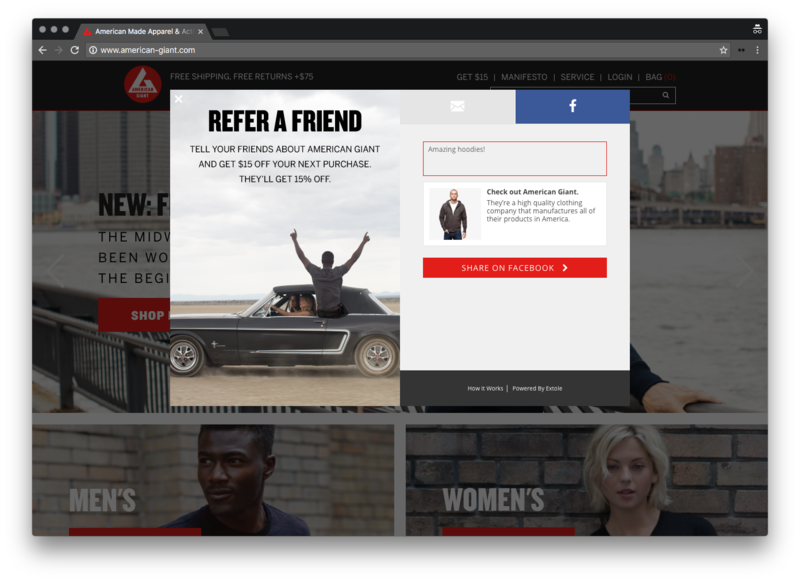 Rather than making the referral message seem like just another Facebook Ad, referrals become targeted and personalized to the people on the other end. When your customers decide to share your brand on Facebook, understand that they’re allowing you into their personal network of contacts and friends. Asking your customers for permission to post on their behalf, requesting their personal contact and phone number, and asking to see their history of likes are all surefire ways to spook them away. Only ask for the permissions you absolutely need. That way, you reduce the amount of friction and thought they have to put into sharing, and increase the number of customers who actually choose to do so. 1. Advocates click on the Facebook tab for sharing and enter a personalized message. 2. Enter an email to receive rewards. 3. Log into Facebook and allow access to public profile and contact list. 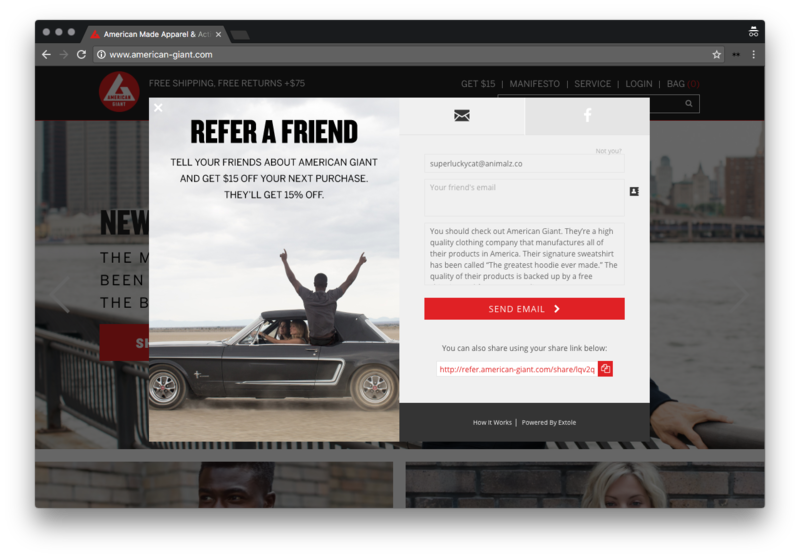 Along with personalizing the share message, it’s crucial that you maintain context for your customers throughout the referral experience. Your customers spend 50 minutes a day on Facebook’s mobile platform, which also happens to be engineered to increase this number. When you take them outside of the app, don’t take them to a generic landing that breaks context with where they’re coming from. 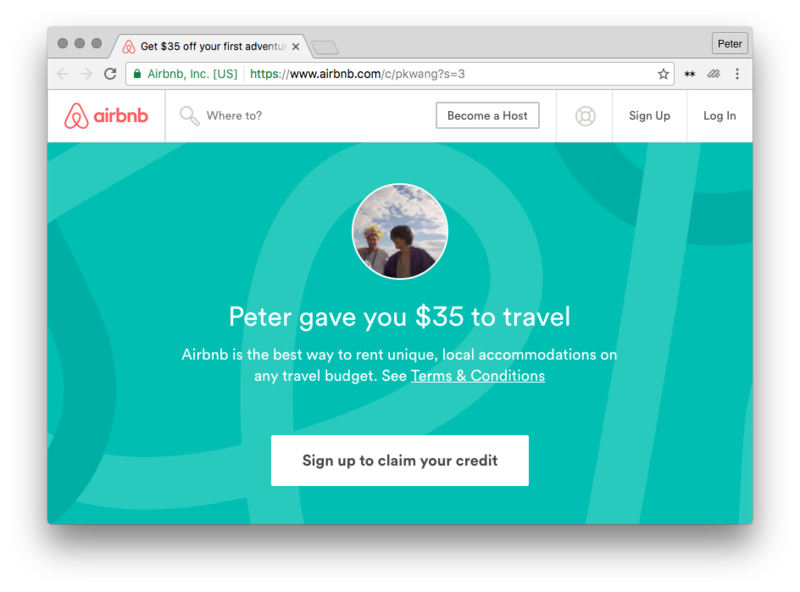 By increasing personalization across platforms, the Airbnb team was able to use referral to increase bookings by 25%. Creating a unified experience across Facebook, your website, and your mobile app is increasingly important as users spend more and more of their time on Facebook. 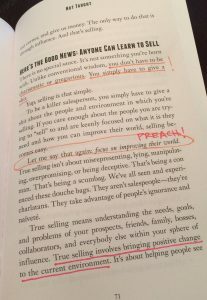 Show them that their friends are already there, and they’ll be more likely to both convert and refer. We can’t talk about Facebook without talking about Facebook Messenger. Private messaging apps like Messenger have now overtaken social networks in terms of active users. They allow users to connect with their friends and through increasingly sophisticated bots, pay their bills, check the weather and shop online. Facebook Messenger alone has over 900 million monthly active users, and at Extole, we’re incredibly excited by the opportunities it provides for referral and sharing. 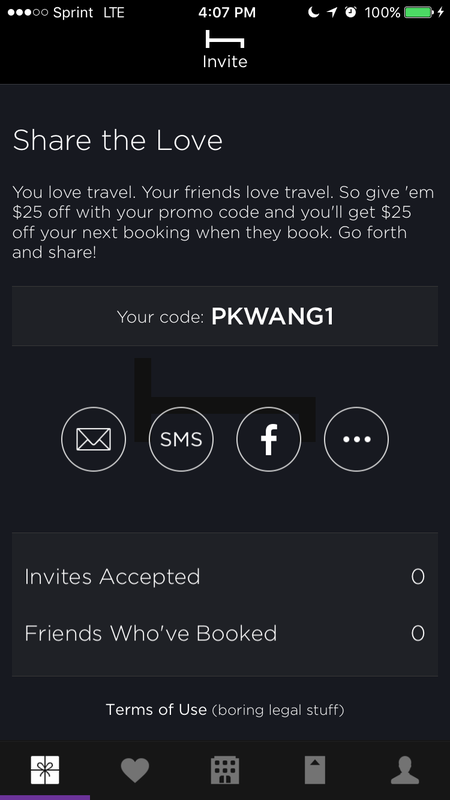 Through Uber’s Messenger chatbot, advocates who want to refer their friends don’t have to enable any permissions, or even go to the Uber app to spread the word. They can just tap “Send Ride Credit,” scroll through a list of their Facebook friends and mobile phone contacts who aren’t on Uber, and refer. While getting your referral message shared onto your customers’ feeds is a powerful way to tap into broadcasting sharing, Facebook Messenger allows for 1:1 sharing that can be monitored and tracked by your brand, unlike the “dark social” category of traditional SMS and email. 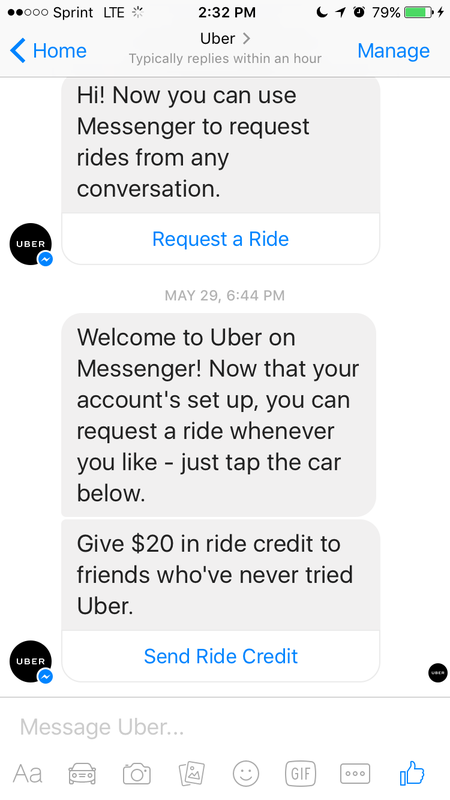 Uber’s chatbot on Facebook Messenger for referral is a good case study for brands who want to create a seamless and responsive referral program on mobile, without having to build a mobile app from scratch.